The Nigeria Union of Petroleum and Natural Gas Workers (NUPENG) on Monday urged the Federal Government to come out with a clear policy on kerosene. The union’s South-West Chairman, Alhaji Tokunbo Korodo, who made the appeal in an interview with the News Agency of Nigeria (NAN) in Lagos, said the product was becoming unaffordable. He explained that while the government deregulated diesel and petrol, no clear policy had been declared by it on kerosene. He noted that this had made the product to be sold for as high as N240 per litre in most filling stations in the country. “Kerosene has not been deregulated according to the Federal Government policy on the product. “Part of the excuse given to us is because of the hostility in the Niger Delta which reduces the capacity of the products given to refineries. 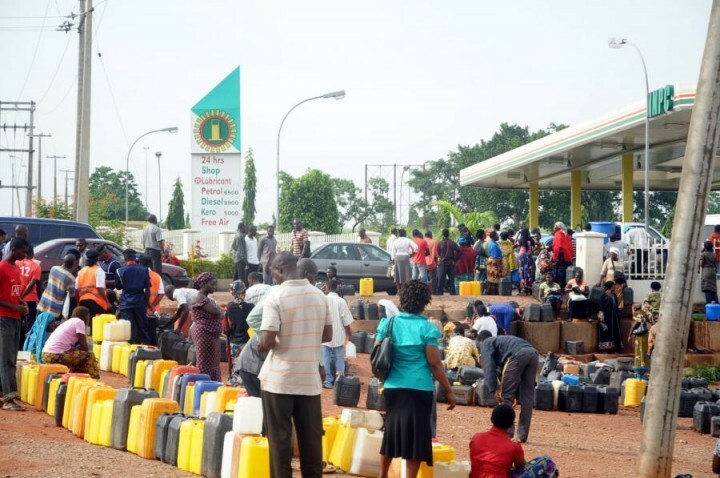 “The increase in the price of kerosene has also triggered up price of gas which is now between N4,000 and N4,300. “Kerosene is the only product that is accessible to rural and urban women and government needs to explain to us why the product is more expensive than diesel and petrol now. “For kerosene to be sold for more than N200 at pump price is uncalled for and the government should look inward and address it urgently,’’ he said. NAN reports that the Federal Government on Jan. 19, increased the pump price of kerosene from N50 per litre to N83 per litre. The Petroleum Products Pricing Regulatory Agency (PPPRA) in its revised pricing template revealed that NNPC will sell Kerosene (HHK) at N83 per litre. NAN reports that the increase in the pump price may not be unconnected with the recent stoppage of subsidy payment for the product to marketers.